This is a little of what a few people have shared about using the time for universal dominion, success, security and health recovery. For some people, their family members never believed until they began to see the real change for good. 1. I count myself Daniel Oketa as the first and greatest testifier for complete health, security, longevity, great faith in God and endless visible and innumerable success. 2. Naomi an ardent user wrote to me saying: ‘I am experiencing a Complete life and Health turnaround’ (+234) 07063700487. 3. With this, Mathew Olayele a healing evangelist “I have tried it and even though I am not sick and I feel a better digestion and metabolism”. Mary was healed of High Blood Pressure within three days and all systems of infections gone (+234 810 077 168)- she has left taking any other drug for High Blood pressure. Queen was healed of stomach pain and menstrual pain (+234 703 293 0680). 5. 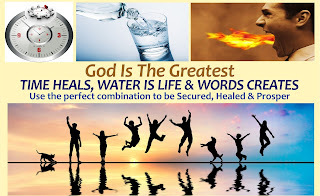 Dr. Joseph Ahmedu who was using another water therapy against diabetes found this most effective system is recommending it to others; (+234) 07030485353. 6. Yusuf: used this against stroke and within three days, the whole family noticed a great relief. He was down for about two years with one-sided paralysis but started moving his leg after 7seven days of this therapy. His speech became far better. That is the only therapy/drugs he resulted to. 8. Emmanuel and Family are currently over whelmed by the miracle of this system: 08069113445. Blur vision corrected within 3days. Low sperm count corrected. 10. 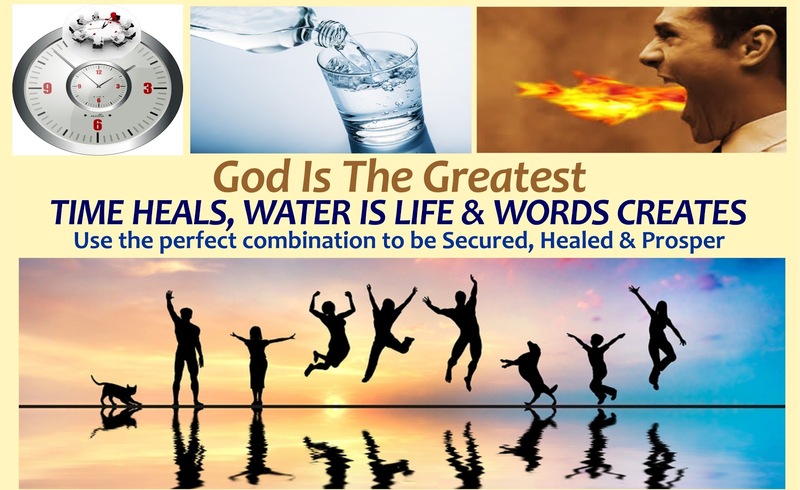 Engr Fidelis: He has used this to the Glory of God to for many results and to completely eliminate diabetes from about 47-5mmol/l within 4 days. He has volunteered to be a resource person in our seminars. 08036989179.
try this out consistently; you should share your joy with others. 12. Universal Group: There a group of people using this already day and are in communication with each other to help people all over the world against all forms of tribalism, religion or ethnic differences. This is led by Daniel Oketa +234 07037384814. You should share a little of your testimony using the comment session below to help others and to show appreciation to God who is the revealer of secrets.